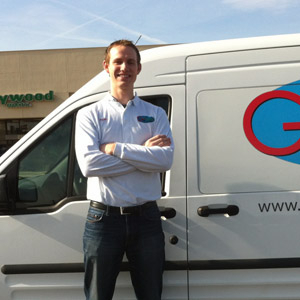 I'm Ryan the founder, owner and operator of Go Get Grocery Delivery. 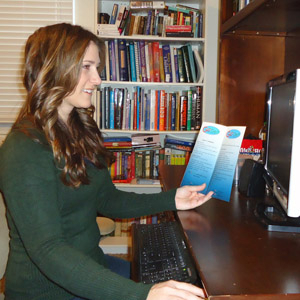 I started this business in 2010 after realizing how much grocery shopping is a hated, difficult, hassle-full chore. Worsened even more so by kids, long work hours, physical limitations, weather, and many other factors. I have strived over the last 5 years to provide a simple, efficient and flexible service with no memberships and no rules. 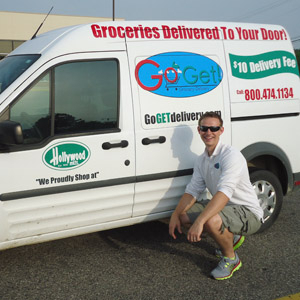 Order groceries online when you want, $10 shopped and delivered, on any size order. I guarantee product quality and satisfaction! - You can grocery shop on my site from any device, anywhere, anytime through an entire grocery store while seeing the pictures, prices, and descriptions of the products. - You can complete your order all at once or add items to your cart over time as you run out. - You can shop by aisle or using our search bar instead of walking up and down the aisles pushing a grocery cart with a broken wheel. - No waiting in the deli line, meat line, or checkout line. - When your ready to checkout, simply select the day and time you want delivery, pay securely online with Visa/Mastercard OR select cash or check on delivery. - No need to push that cart across the parking lot and load up your car, and then drive through traffic and bad weather. - No need to make multiple heavy trips in and out of your house. 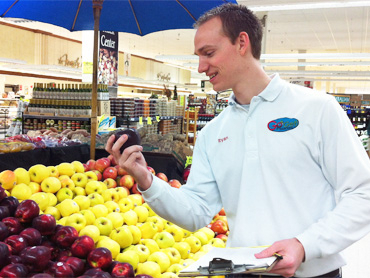 We shop for your groceries - maintain their temperature throughout the process - text or call when we are on our way the day and time you selected - kick off our shoes and carry the groceries to your kitchen counter. THE BEST PART!!! Every product you order automatically goes into a Master List. After a handful of orders almost every product you ever need is in your Master List for super quick and easy ordering. 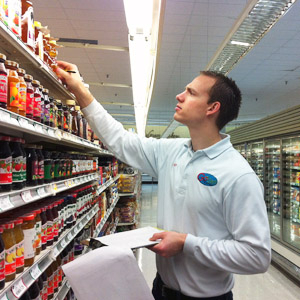 Since 1924, Hollywood Markets has aimed to please as Southeast Michigan's favorite neighborhood grocer. Seven family-owned and operated stores offer old fashioned customer service, a wide selection of high-quality meats , and the freshest produce around.